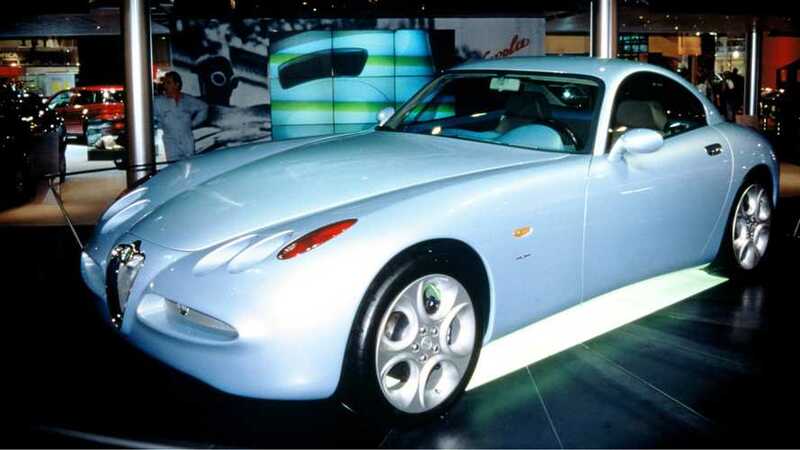 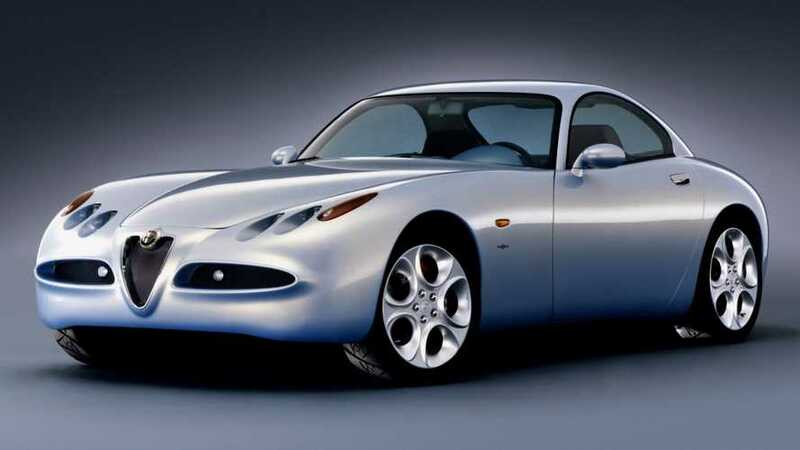 The TVR from Italy history has forgotten. 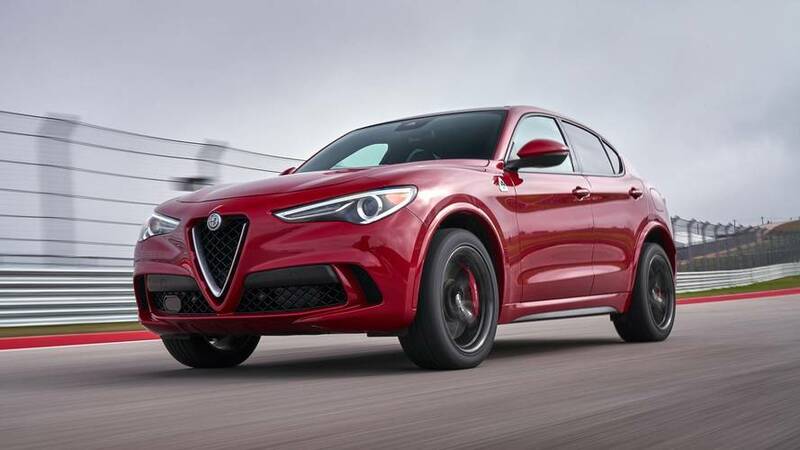 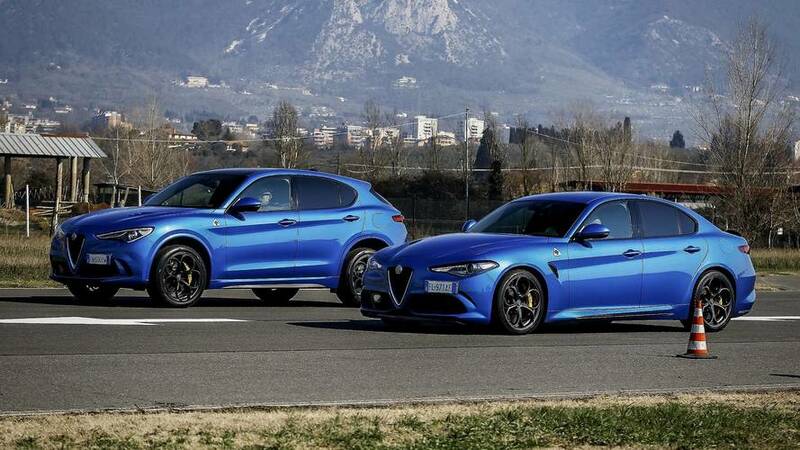 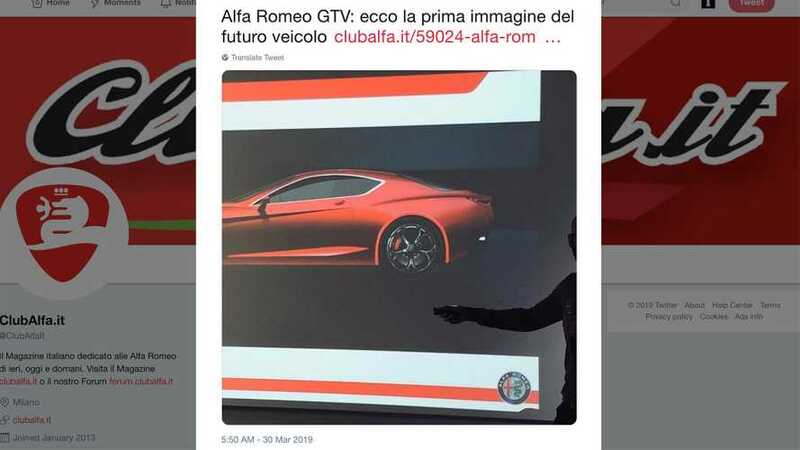 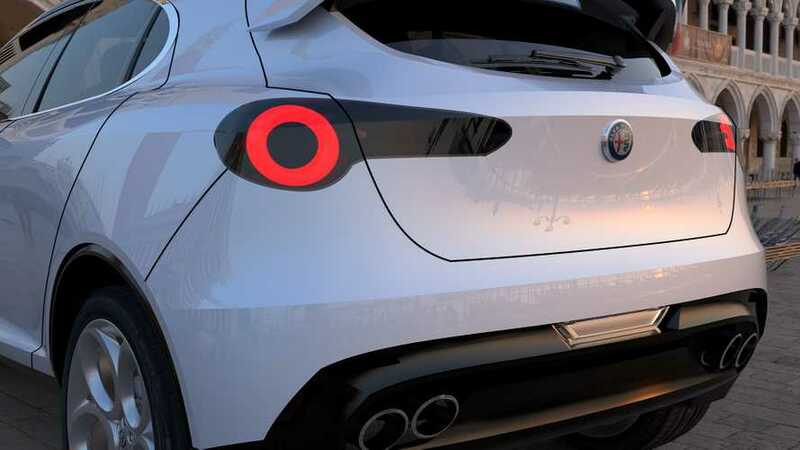 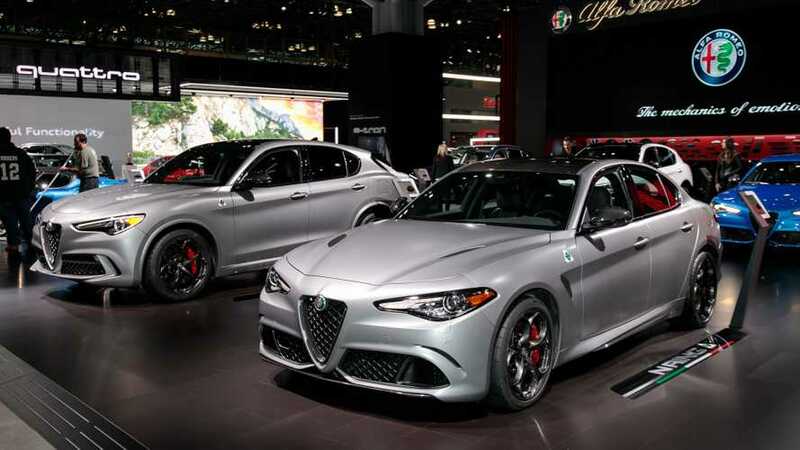 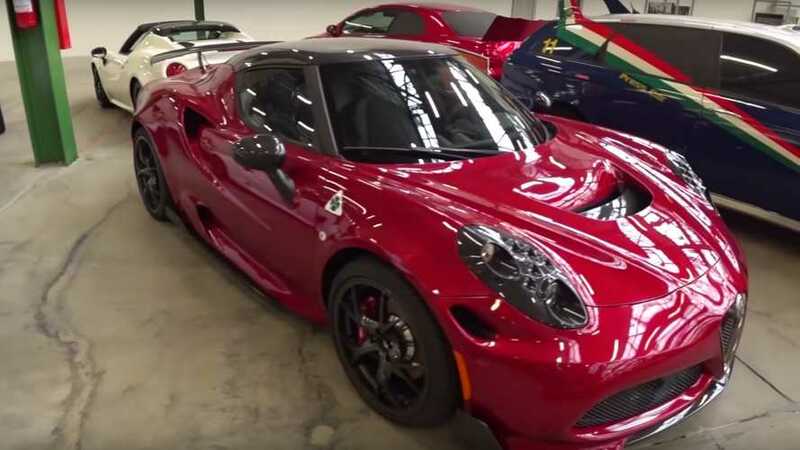 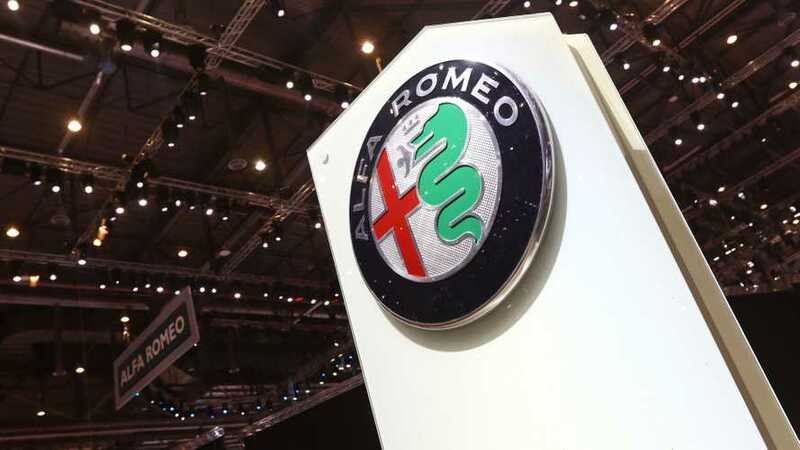 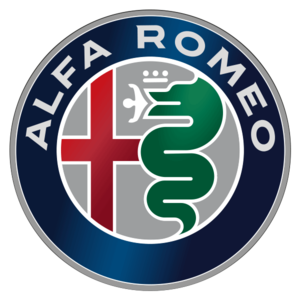 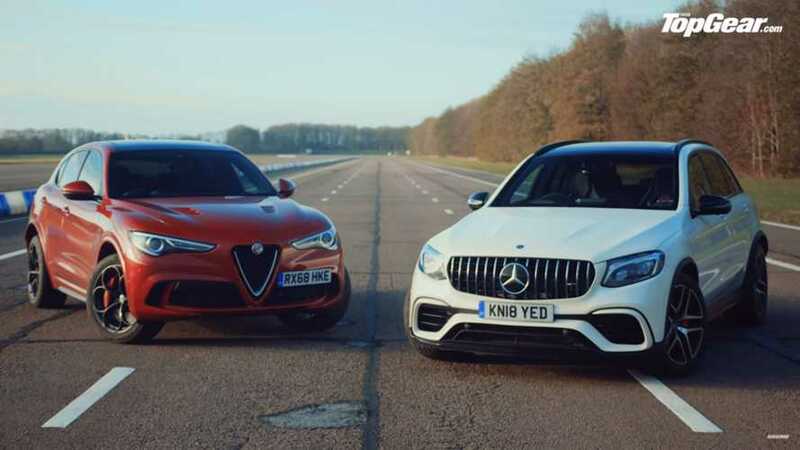 Both are the range-topping Quadrifoglio versions, which makes this fight even more exciting to watch. 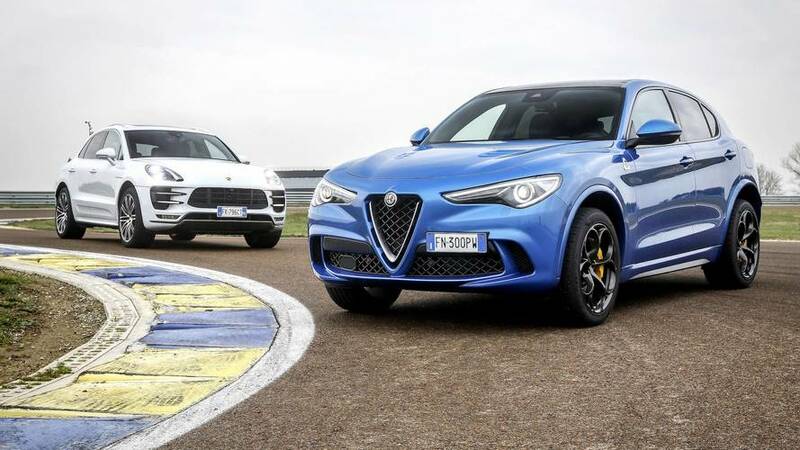 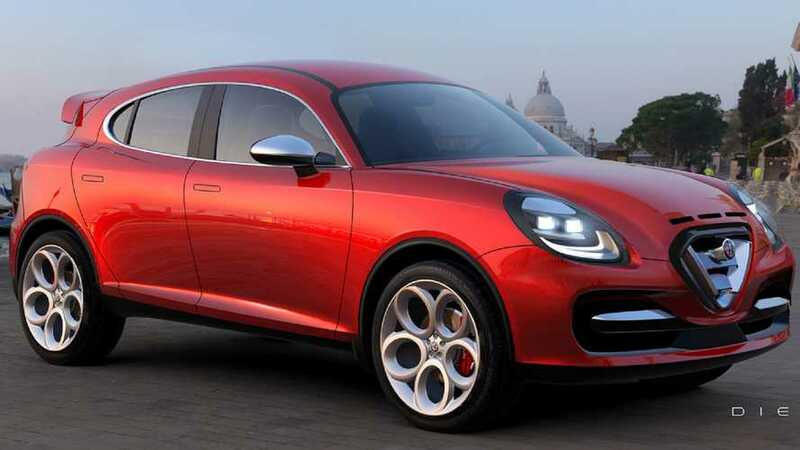 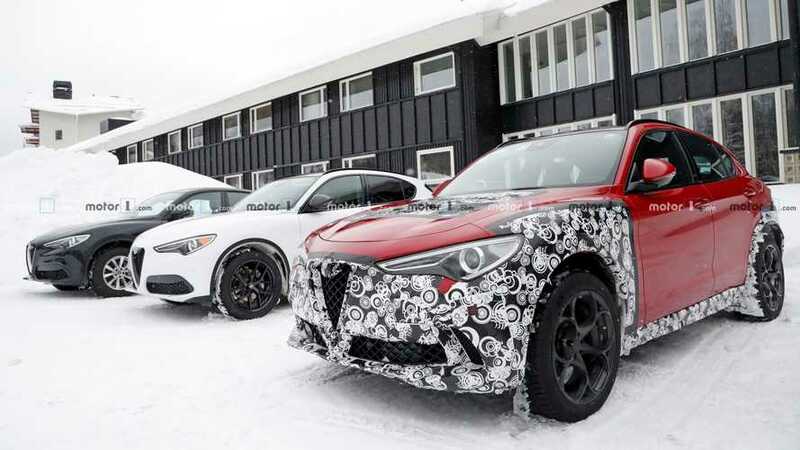 Can the 505-hp Stelvio Quadrifoglio stand up to Porsche's 440-hp Macan Turbo? 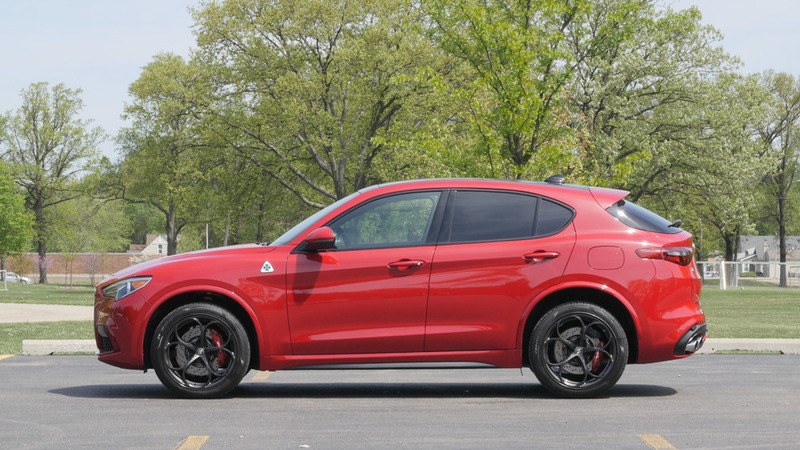 Finally, a fast SUV that actually makes you feel all tingly.